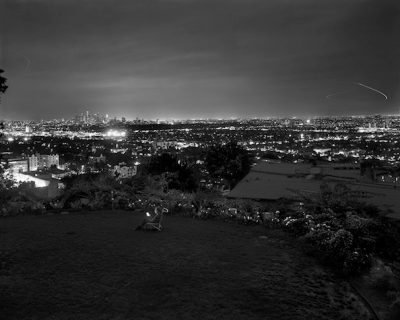 The exhibition will open on Wednesday, February 26th with a reception from 6 – 8 p.m.
*Matthew Pillsbury’s work shown courtesy of Bonni Benrubi Gallery. 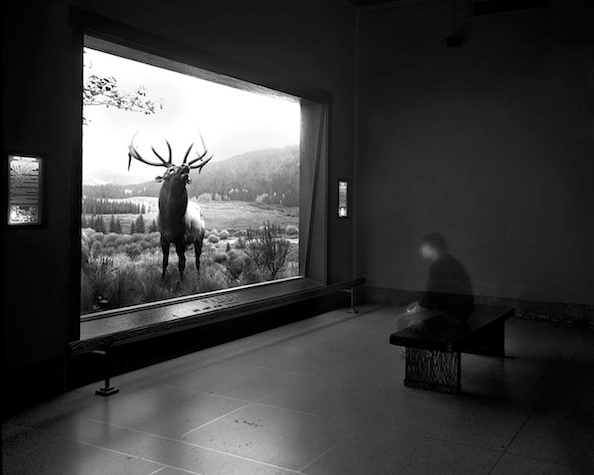 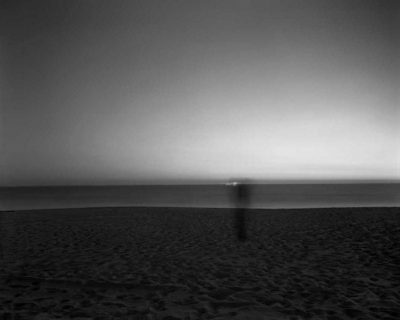 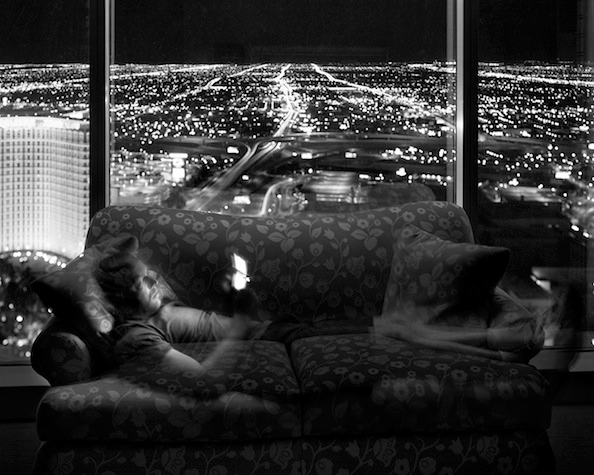 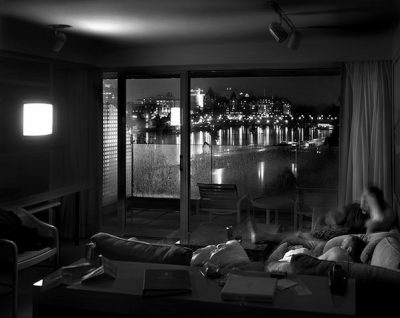 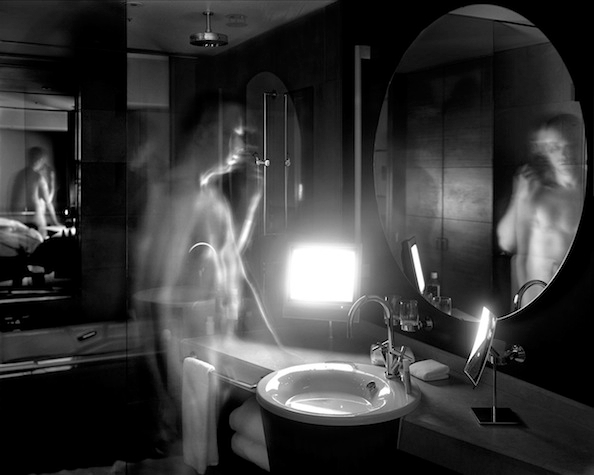 Matthew Pillsbury had already begun shooting his Screen Lives series –- from which 10 of the 11 images in this exhibition are drawn– when, in 2004, at the age of 30, he met and fell in love with Nathan Noland, and consequently came out as a gay man. The series started out as an examination of the ways that technology was altering the lives of Pillsbury’s closest friends, but when he and Noland got together that examination turned inward and Pillsbury began to make pictures representing his own life and newfound sexuality. At first, as a just-out gay man, he was shy about the work he appeared in, especially images like HBO’s Rome, Thursday, October 13th, 2005 12-12:50 AM and Nate and Me, Lost, Wednesday, September 22nd, 2004 8-9 PM the latter seen here for the first time, that depict the artist and his boyfriend in the midst of a sexual encounter, but gradually he settled in to the role of boyfriend and subject and the work deepened. Pillsbury has had solo shows around the world, most notably at his primary gallery, Bonni Benrubi, but this is the first show that is truly and transparently about his own life. 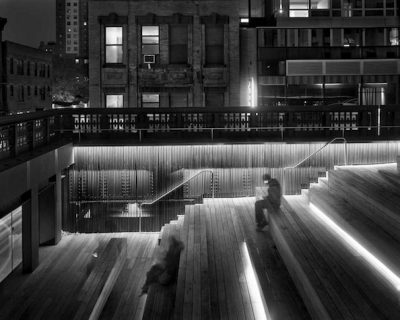 Nate and Matthew have now been romantically apart as long as they were together but Nate continues to work with Matthew and appear in many of his photographs such as Sitting On The High Line, Thursday, November 10th, which appears in this exhibition. 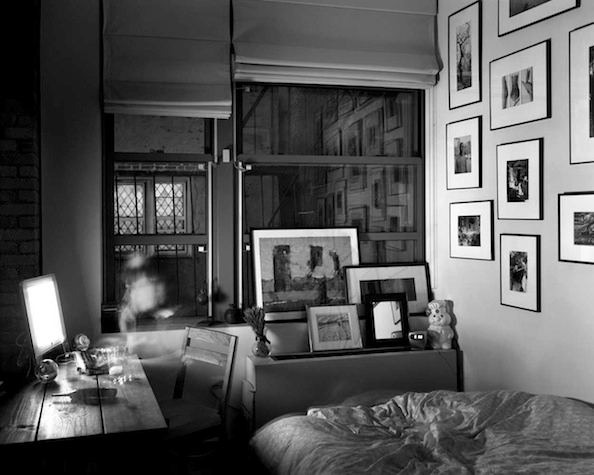 The nature of their relationship is different but the depth and love remain and continue to be evident in many of Pillsbury’s photographs.